The application has been redesigned to support new operating systems and devices. 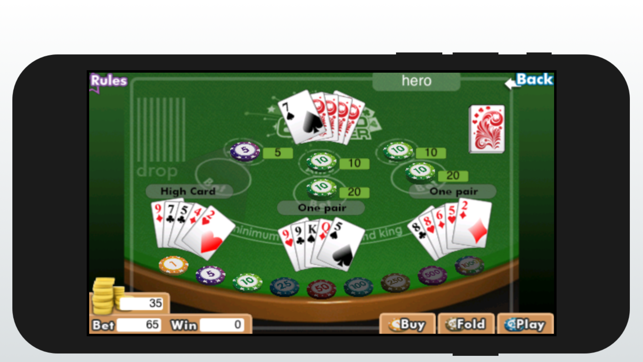 I was looking for a low cost poker game and I found it. The interface needs a little work as it is hard to grab your ante, or bets and place them. A gentle introduction to each of the poker games would be nice as well. It does have the help and descriptions available at the main screen to its credit. 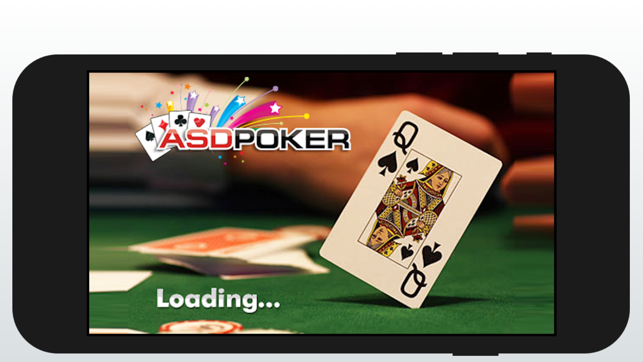 Make the interface a little more responsive and easier to use, add some hints for first time players, and this is a winner; However, at the current reaasonable price, if you like poker, then this app will not disapoint. 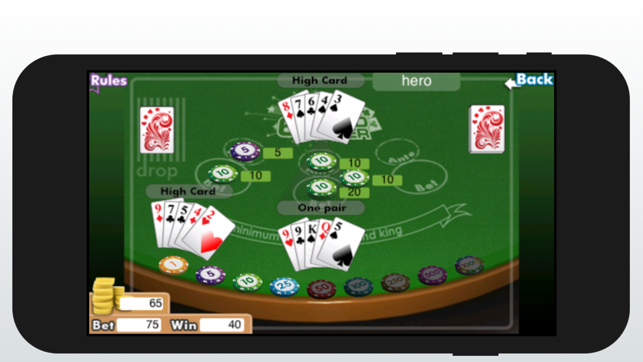 It's a very nice poker game, one of the best in Appstore at the moment. One could ask: what else could be added to a poker game? 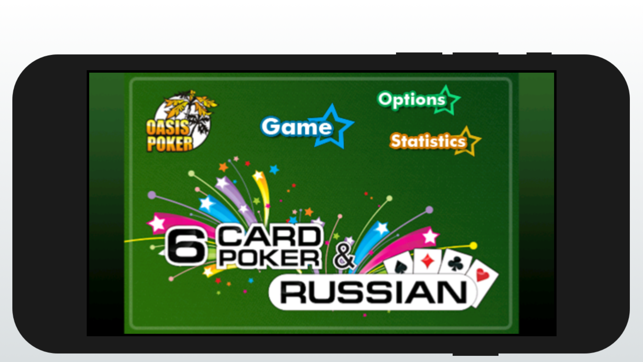 Well, here I see a very nice presentation of a traditional game: nice graphics and sounds and Russian poker mode. Wonderful and 5 stars!